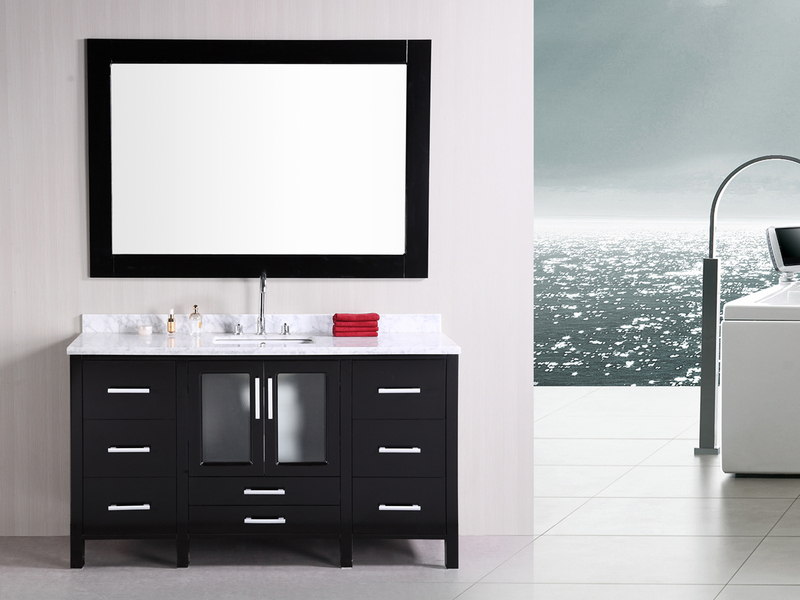 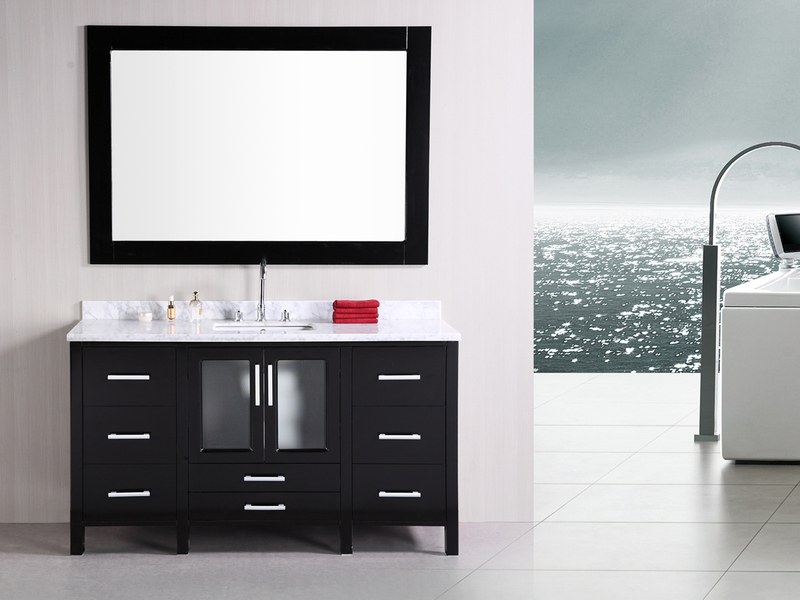 The 60" Stanton Single Vanity has clean lines and an understated beauty that put it easily at home in a modern bathroom. 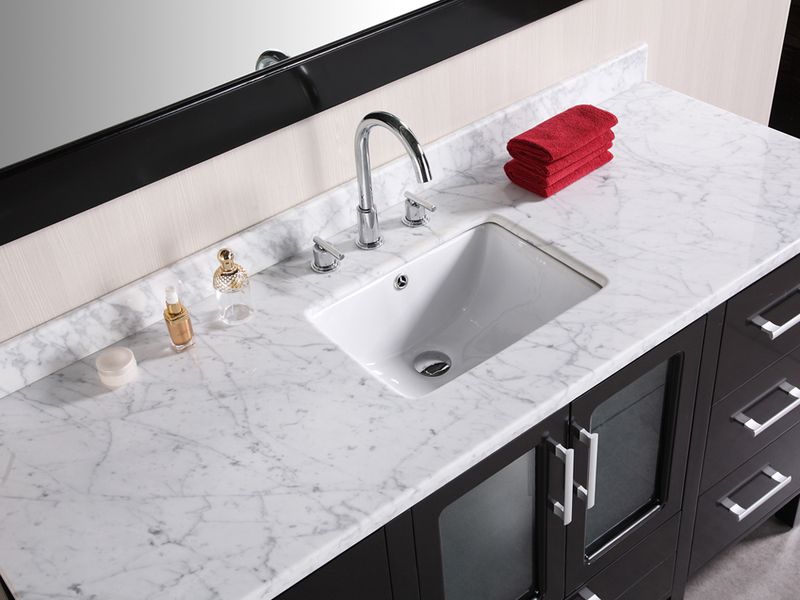 It boasts a spacious marble countertop mounted atop a double door cabinet and seven pull-out drawers. 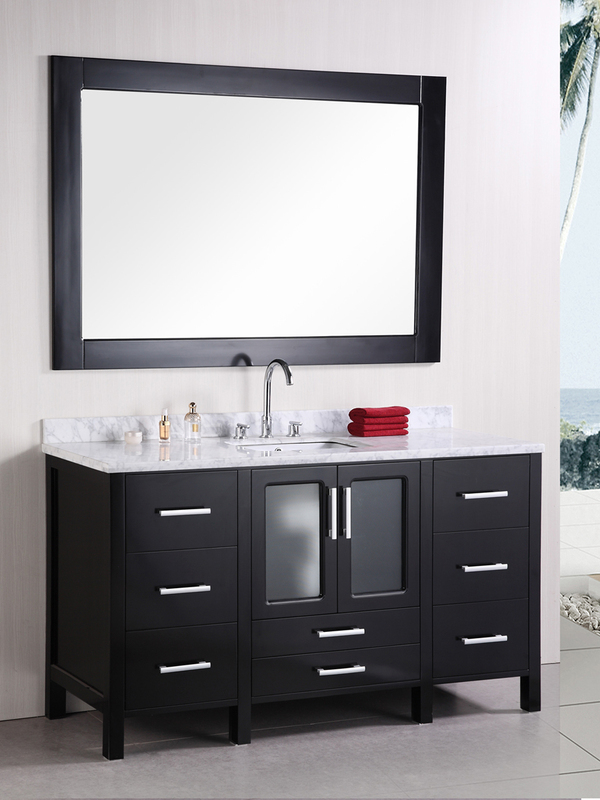 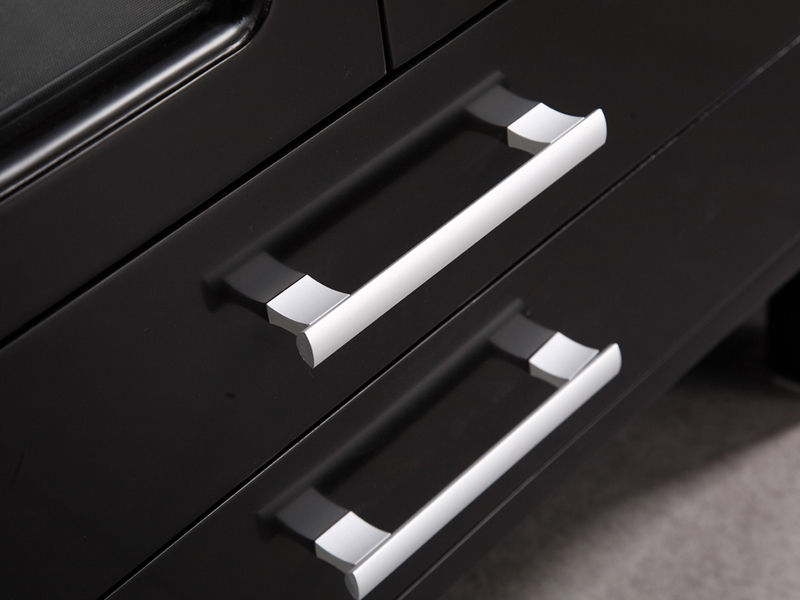 With so much style and storage space, this vanity is not only good looking, it's practical too. A sink and a framed mirror are included with the vanity, leaving you free to choose a faucet (sold separately) to complete this great looking vanity.